International solo artist Adam Dunning brings you a weekly dose of music and travel from the brighter side of life. Bossa Nova, Surf Jazz, Nu Jazz, and Folk from amazing world artists. Adam takes you to exotic destinations worldwide, tells you where you can find more of this fascinating music, as well as upcoming festivals in exotic wonderlands. Listen to it anywhere, or even while you're getting there. The Sun Lounge takes you somewhere else. Ever thought some countries are out of reach because they're too pricey? In between a tonne of sultry exotic music, Adam looks at affordable travel destinations you thought were out of reach. He also checks out festivals worldwide including the Saint-Germain-des-Prés Jazz Festivals, Berlin's X Jazz Festival and Israel's Jacob's Ladder. With the likes of Karen Souza, Nicola Conte, and a calming track from Poppy Ackroyd, The Sun Lounge will take you somewhere else. 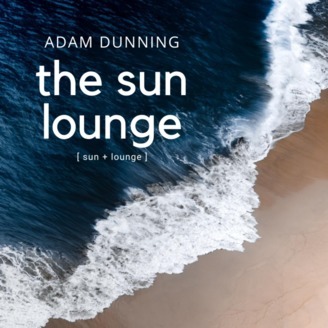 The Sun Lounge Ep. 86 - Cannes Film Festival, Tribeca Film Festival, Lei Day Festival (Hawaii) and more great upcoming festivals, along with some superb sunny tunes from all over the world including the late Eva Cassidy, Amy Winehouse, and Sting. 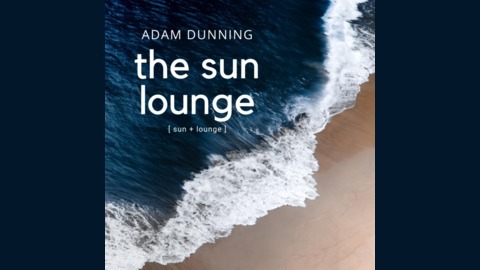 The Sun Lounge Ep. 85 - Carlos Lyra's new album, the Top 7 Cities to head to in 2019, Michel Boudax, Seal, Mezzoforte, Novelle Vague and more! The Sun Lounge Ep. 84 - Sunshine poetry, the top five events happening in April, and incredible sunny world artists.